Connected Views is the powerful answer to the increasing demand for public involvement and open government. As a hosted platform, Parliaments can provide professional and state-of-the-art webcasting without all the hazzle. The system provides Live Streams from the plenary or commission rooms, but it also contains a very user-friendly historical archive of published debates, including metadata information, such as speaker name, subject, voting results and even the complete verbatim report. The seamless integration with LogDepot warrants an efficient and error-free workflow. 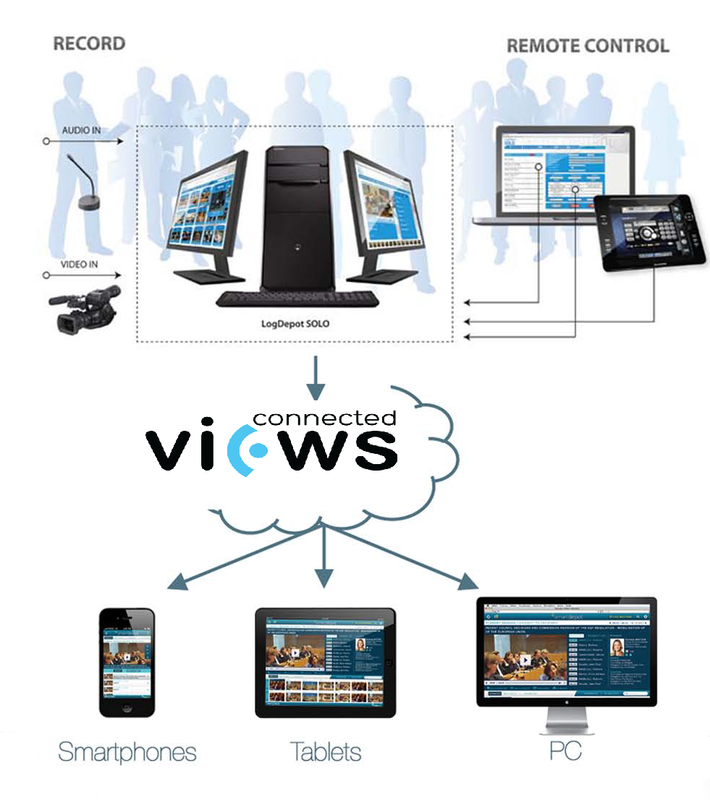 Read more about Connected Views.